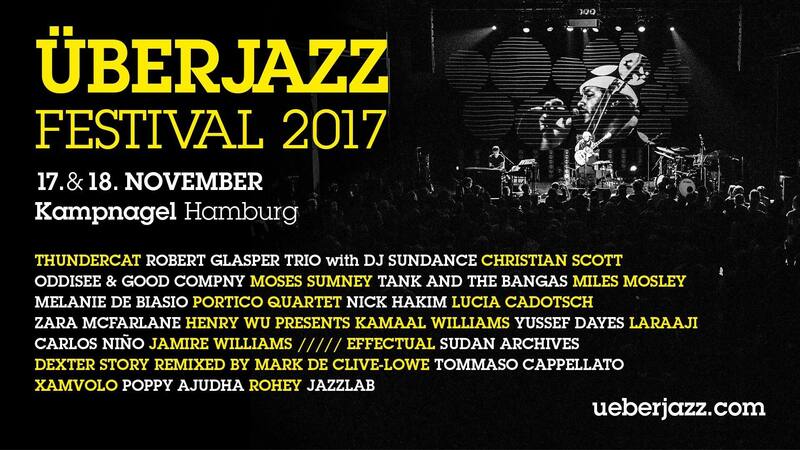 It’s my third time performing at ÜBERJAZZ Festival and I’m so honored to be headlining with my own solo project #Aforemention along with this incredible array of international talented stars. The first two times I played at this wonderful festival I was part of Mark de Clive-Lowe’s “Church” project and it was a blast. I look forward to see all these familiar faces again!